Riff Wireless perfectly blends simplicity and technology. You get bold sound quality and convenient features that make your life easier. Without unnecessary extras. Riff Wireless features 12 hours of battery life with a rapid charge capability of up to 2 hours in just 10 minutes. 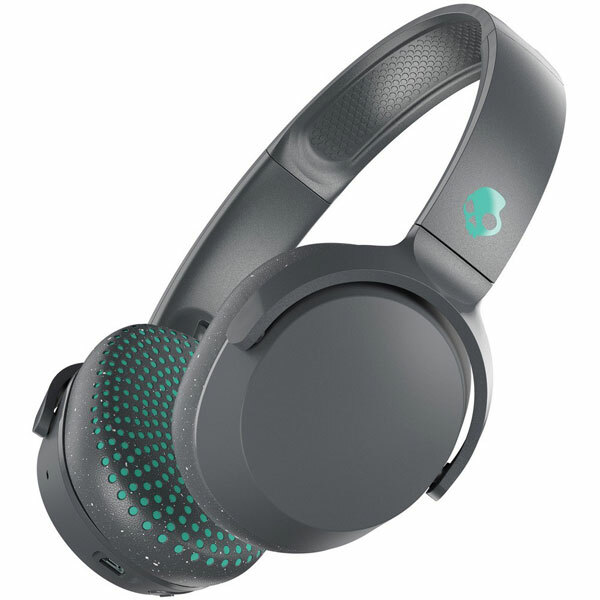 Riff Wireless features an ultra-durable headband with call and track control and activate assistant for all your voice control needs.